The Customer Service Experts will provide a turnkey guest services program to meet the needs of your center. This solution will provide you with a group of dedicated individuals whose sole purpose is “Guest Services”. We provide dedicated employees trained in the art of Guest Services. These employees are supported by a whole company that is dedicated to this cause and focused on providing expert service to your patrons! That is who we are and that is what makes us the Experts! Superior customer service is the single most effective way to differentiate your organization from the competition. TCSE offers solutions, which improve the way your center communicates with your guests. We work hard to supply your center with well-trained, professional employees who will reflect the unique qualities of your center. Each center has its own site supervisory personnel, with direct upper management support. We also provide administrative support personnel, which are available all center hours. Together, our team can provide your shopping center with a cost effective turn-key guest services solution. This solution delivers break-through empowerment to advance strategic service values, which will provide new opportunities for your center! Our Ambassadors enrich the customer service experience. They are the key to our success! Designed to Deliver Exceptional Results! Every aspect of our guest relation programs has been designed to deliver exceptional solutions. 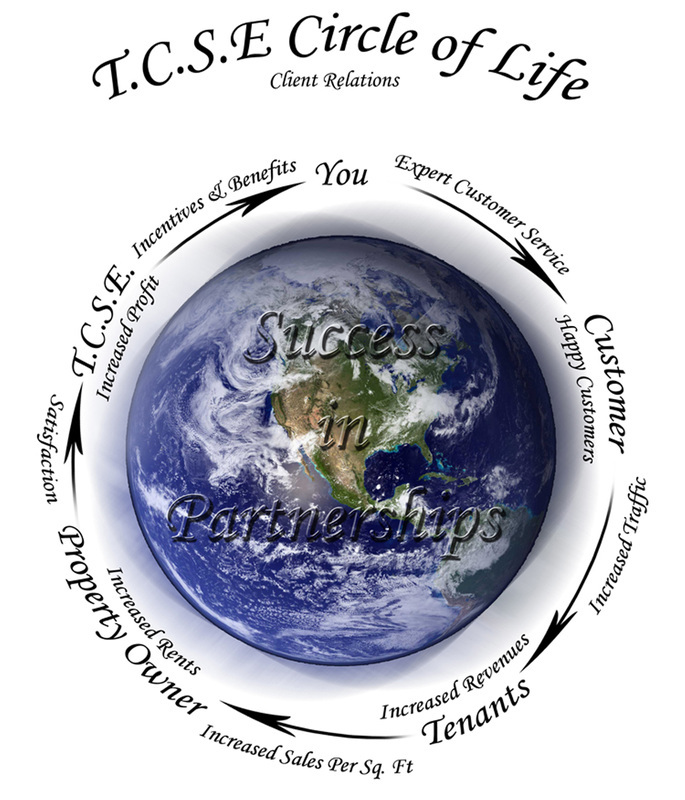 TCSE delivers unmatched results for our clients by helping them achieve financial goals, improve operational efficiencies and increase customer loyalty. We embrace our clients' goals and focus our resources on developing innovative solutions that meet and exceed their goals. 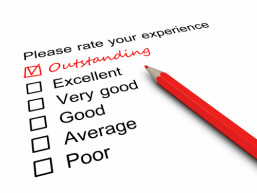 The outcome is outstanding results that positively impact clients and their guests. Our focused approach to revitalizing existing customer service programs and developing new service capabilities gives our clients a competitive advantage and increases guest loyalty.